Witkowski, Victoria H. and Meyer, Julia. 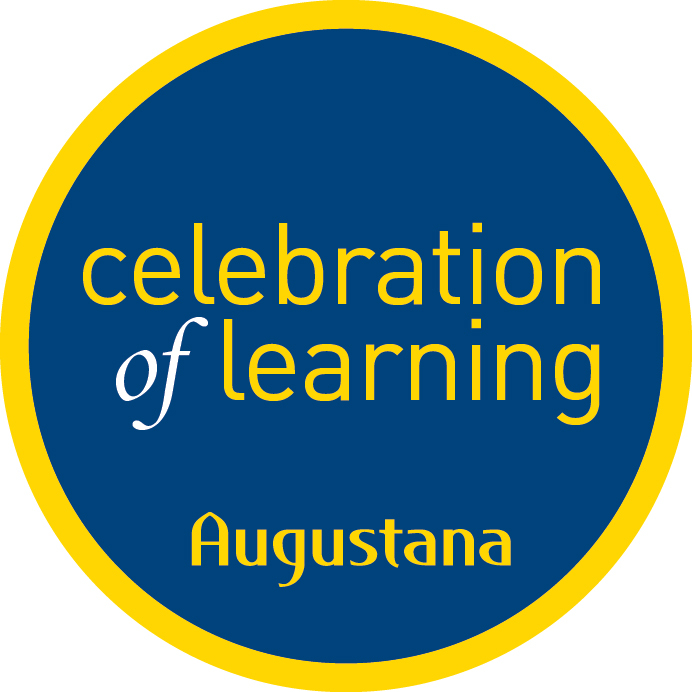 "Augustana Winter Traditions: The Joy of Christmas Celebration at the Jenny Lind Chapel in Andover" (2018). Celebration of Learning.